No doubt, you’ve learned a lot about how indoor mold can affect you and your family members. When your house has a mold growth problem, you can see the impact it has on your health. Everyone who is exposed to toxic mold is at risk for some health issues. But, have you ever thought about what mold can do to your pets? The effects of mold also extend to them! Not only does a mold problem endanger you and your family, but it can also cause health problems for your special extended family members. That’s right; your furry or scaly friends are also placed in harm’s way when toxic mold is involved. So, it’s definitely important to get mold growth taken care of as soon as possible! Who doesn’t love a faithful dog? Who wouldn’t want to defend a cuddly kitten? What about that super cool reptile? No matter the type of pet your family has, you’re sure to love and cherish that beloved animal. You feed it and make sure all of its needs are met. But, there’s one other thing you should do in order to take care of your pet. Think about it. Animals aren’t able to express themselves to you in the same way as your family might be able to do so. A runny nose or a breathing problem can be mentioned to you. As a result, you can spring into action and figure out if there’s something going on with the air quality in your home. If you have noticed any of these symptoms in your pet, it may be a sign that there is mold growing in your home. Pets may suffer from inhaling or even eating toxic mold. So, whether or not the fungus is visible to you, your family pet could suffer the effects of mold. But, what can you do about it? How can you help a pet that has been impacted by the growth of mold in your house? Well, there are a few things you should do. Firstly, you should seek medical attention for your furry friend. Get a good veterinarian to take a look. 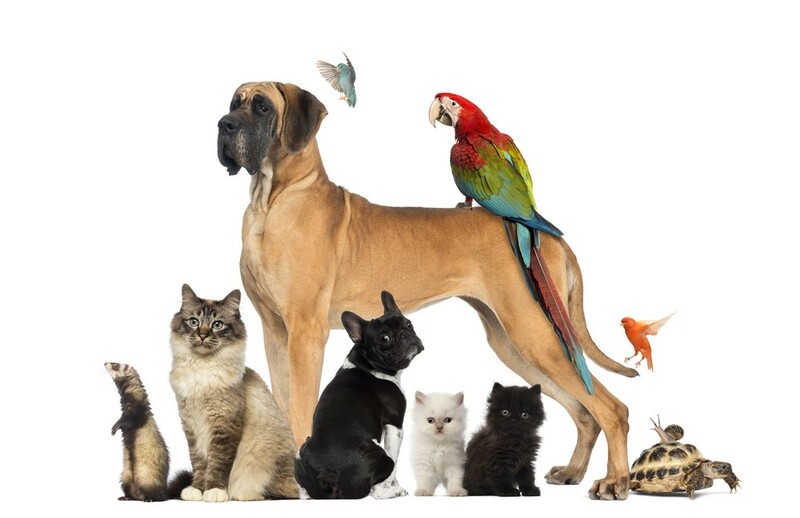 A medical professional can prescribe medication or give you advice about how to take care of your pet. Of course, if mold is affecting your pet, it might also be having an impact on you or your family members. So, you all should also get medical help, just in case! Next, you should work to eliminate the problematic mold. It’s important to keep the mold problem under control. Otherwise, the issue will get even more out of hand! At A Plus Mold Remediation Inc., we help to make our clients’ homes safe and free from mold problems. We work thoroughly and efficiently. Our goal is to make sure you feel comfortable in your home after you’ve dealt with an issue involving indoor mold. So, if you think you might need some work done in your home, just give us a call today! ← Do You Think You Need a Water Damage Home Repair Service?